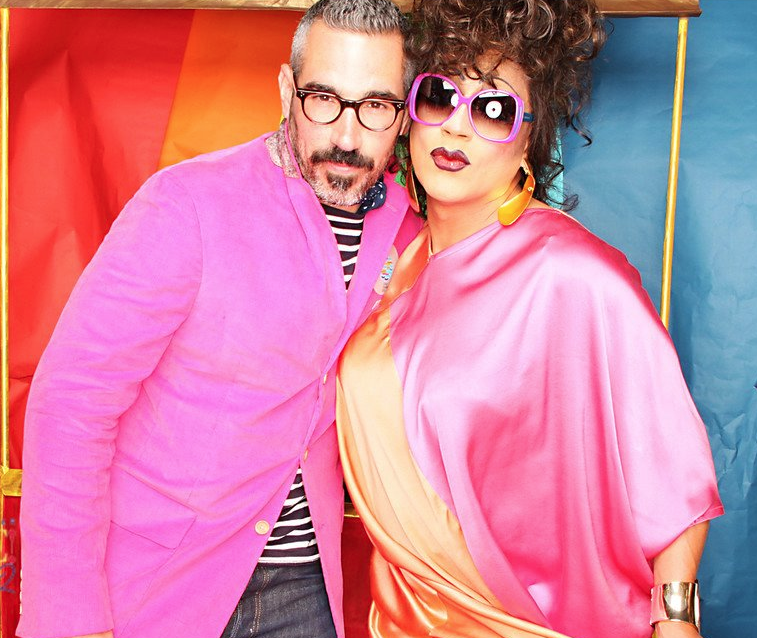 Pride Dinner Party with Kitchit & Juanita MORE! I’m thrilled to host a Dinner Party with Kitchit that will support Y.E.S. (Youth Empowerment Summit) the beneficiary of my annual Pride Party (see last years event). There is nothing I love more than cooking and feeding friends! It will be a night of marvelous surprises paired with exceptional food! This will be a night of wild wining, delicious dining, and spellbinding socializing. Todd Barkett is always smiling. And, its an endearing one. 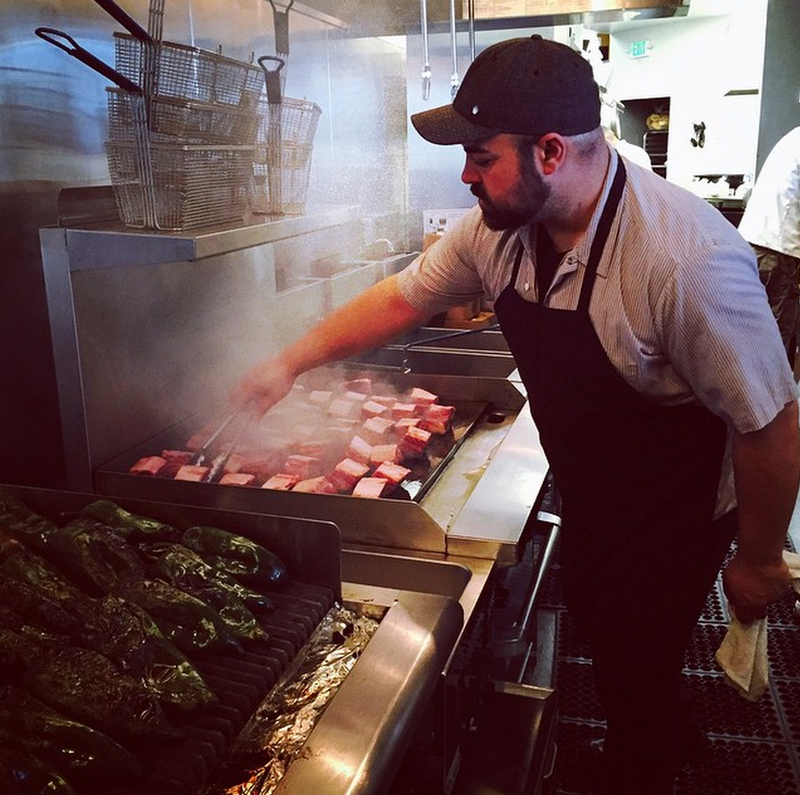 He opened Unionmade in November of 2009 in a pre-1906 earthquake Victorian storefront at 493 Sanchez Street, situated on the border of San Francisco’s Mission and Castro districts. Voted one of the country’s 10 best independent mens stores by GQ Magazine and San Francisco’s best mens store by SF Weekly, Unionmade is known for our outstanding selection of men’s casual and fine clothing, shoes, new and vintage books, and men’s grooming products. Todd is a great friend and has been a big supporter of my annual Pride Event. His shop is an inspiration in its devotion to showcasing American made goods. If you’ve seen my kitchen you know that I have no room for another cookbook – but seem to walk out of the store with not one but two more every time I visit. This fall I got to further my modeling career by modeling for their second annual Unionmade Indigo Collection campaign. Vanilla Ice cream with olive oil and sea salt. So simple and so tasty. Bar Tartine. I love the updates with all of the wood and pottery and the menu is crazy! Japanese bean curd candy in Tokyo. The colors and shapes were amazing. Todd and I at Pride. I’ve stopped frying chicken at home. For a while all everyone wanted for dinner was fried chicken. I love fried chicken. Every time I see it on a menu I order it. But, I like to spend time with my guests at home. And, frying chicken doesn’t really allow that. So, some years back I shared my recipe with the local San Francisco bar and restaurant Mars Bar. 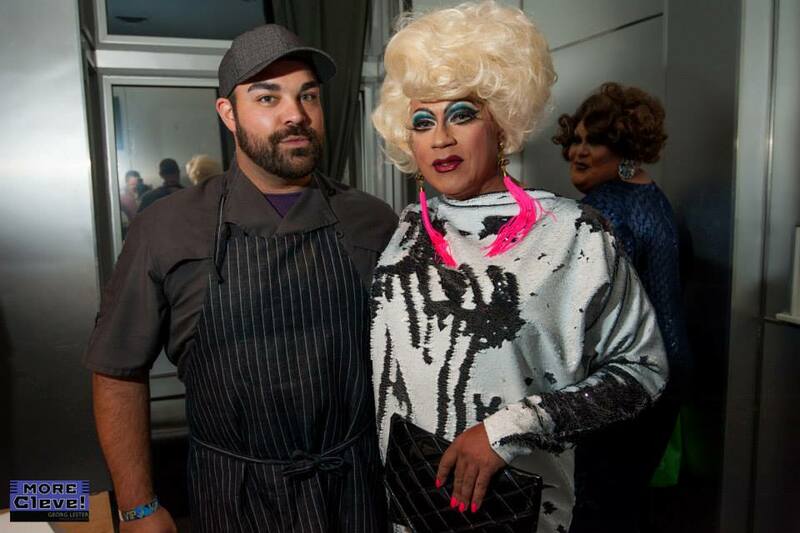 Together with the owner Jenny Kiely we put together a fun meal that pleases all those that have had or heard of my legendary Fried Chicken with Honey Goo. On Thursday, April 28, 2011 the STOP AIDS Project‘s Annual event Dining Out For Life takes place. 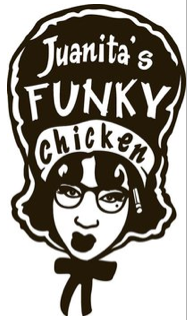 We’ve been a part of the event for the past few years with the Funky Chicken Dinner. Hosted by Jenny Kiely of Mars Bar Miss Juanita MORE! 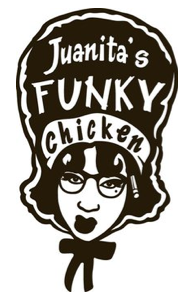 Juanita plans the menu, serving her famous Fried Chicken w/ Honey Goo and Black Jet Bakery supplies dessert. 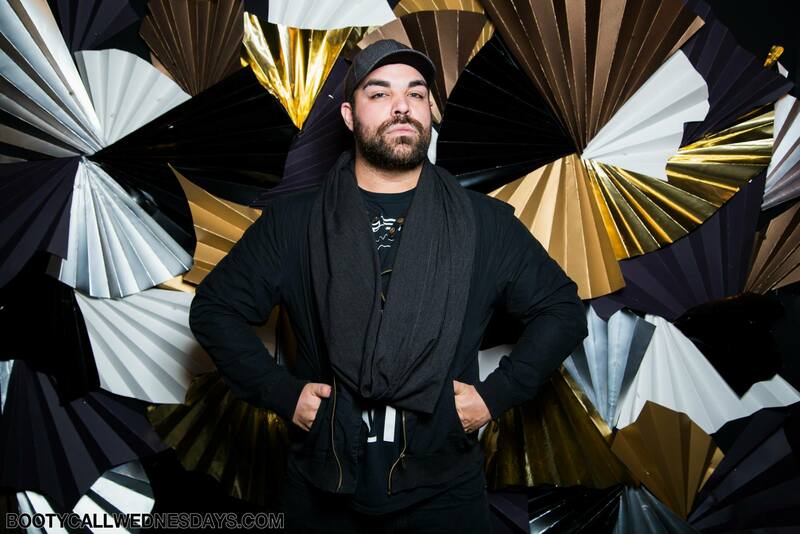 The MOREboys take your order, Hard French DJ’s Brown Amy & Carnita spin old soul classics for Funky Chicken Dinner On Mars. Thank you in advance for being courteous of your dining time as we would like to donate as much money as possible to the STOP AIDS Project.